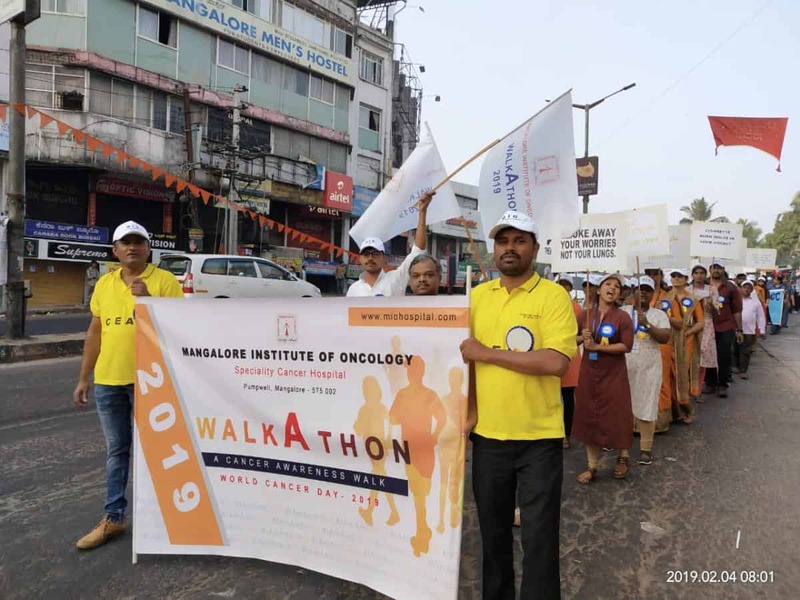 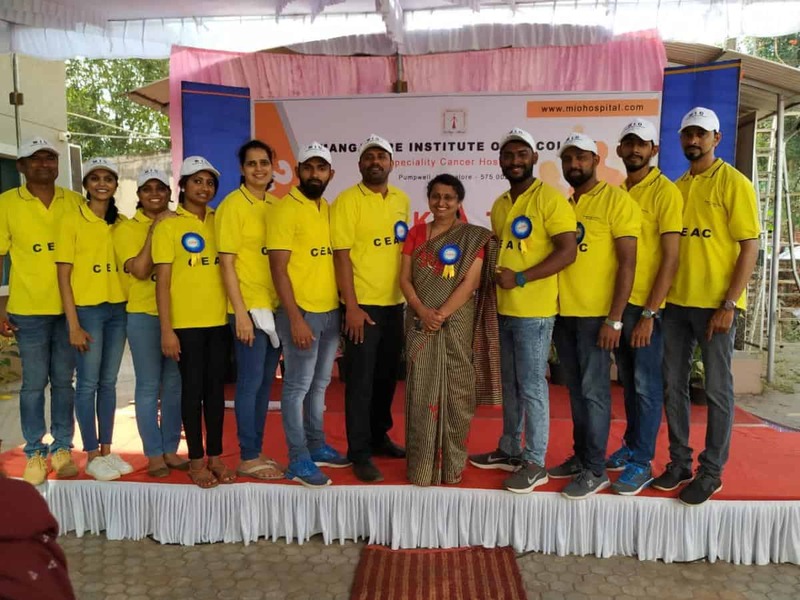 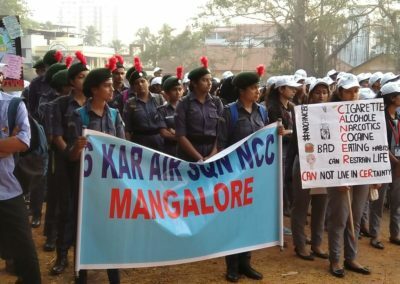 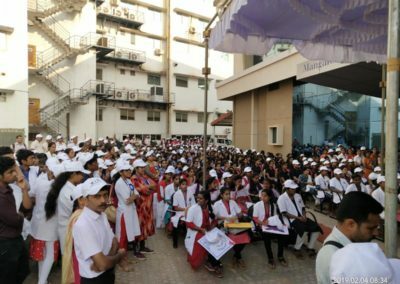 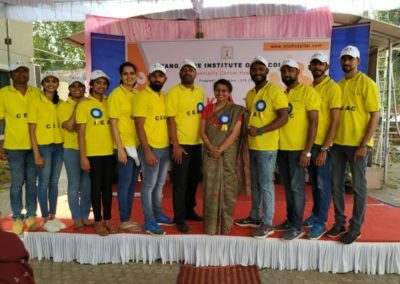 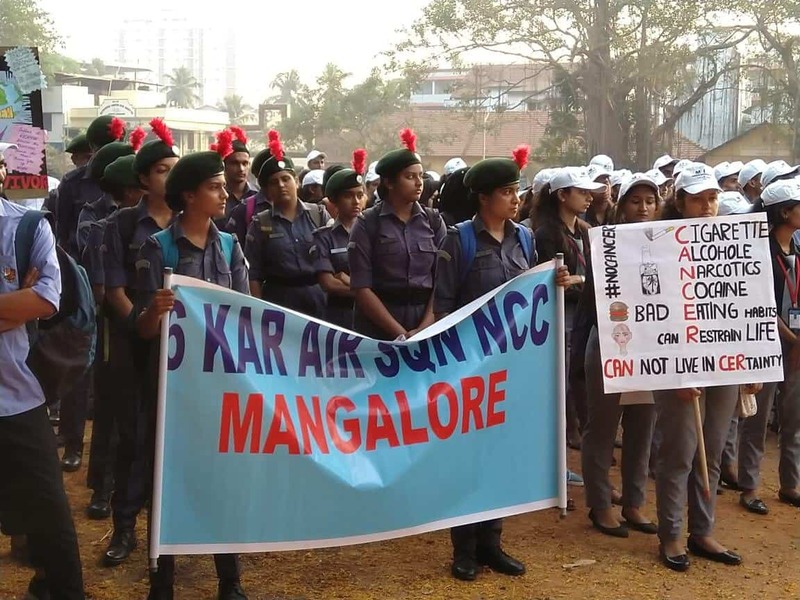 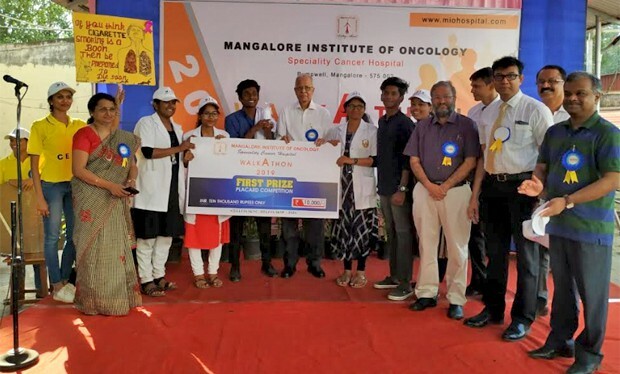 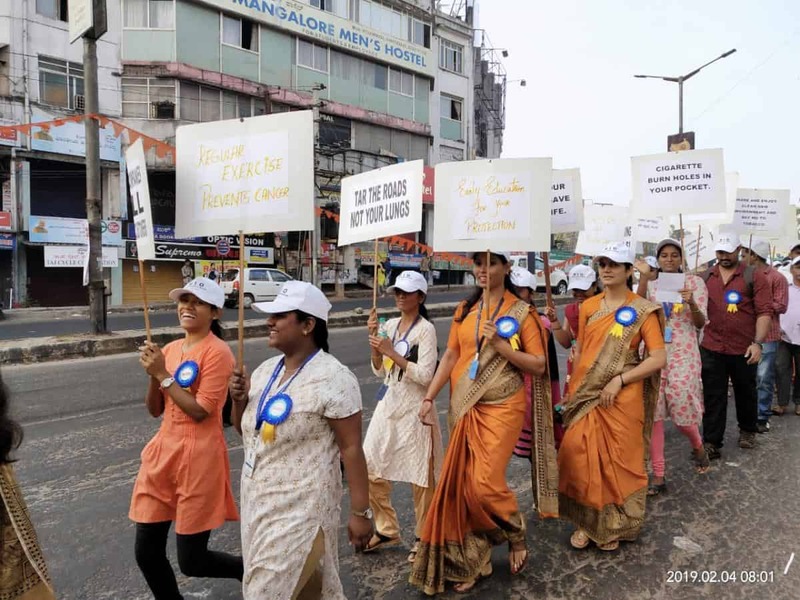 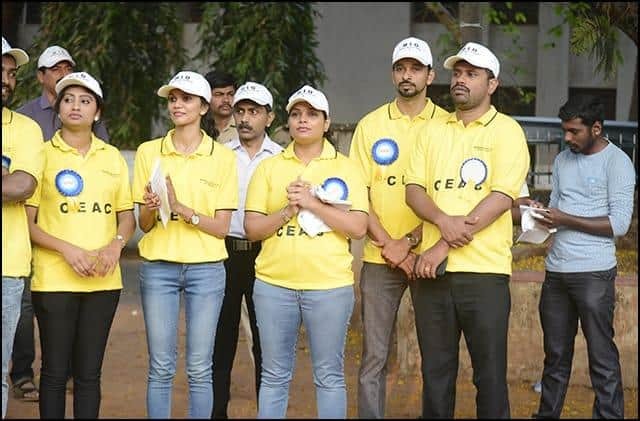 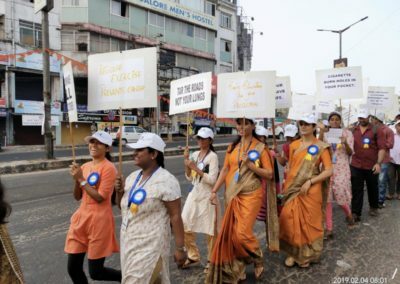 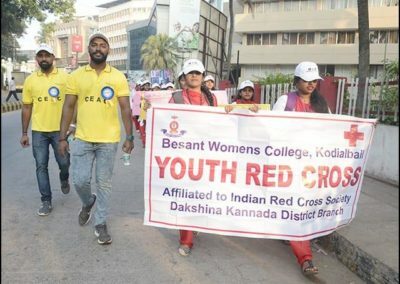 Mangalore Institute of Oncology (MIO), Mangalore’s only superspeciality cancer hospital conducted a WALKATHON to commemorate the World Cancer Day. 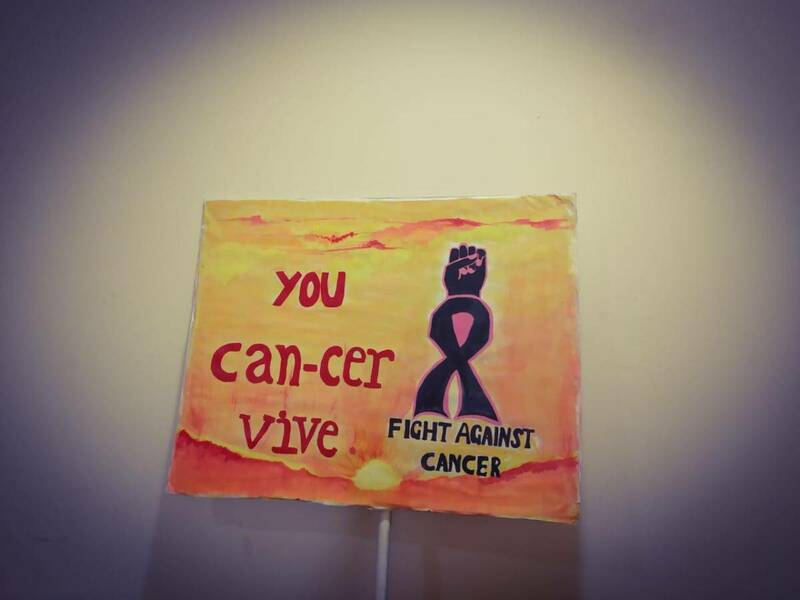 The program was planned and organized in accordance to the objectives of the Union for International Cancer Control (UICC) on raising awareness on cancer through the theme ‘We will and I will’ in the general public. 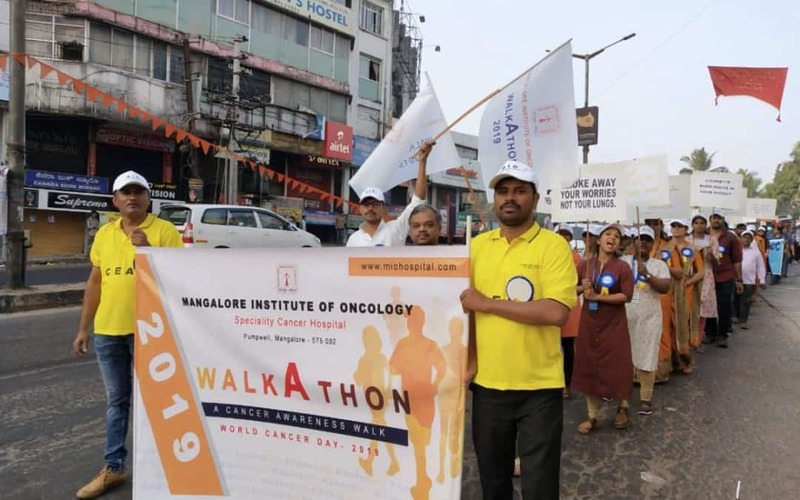 The emphasis was on “we” can overcome barriers to early diagnosis, treatment and palliative care and to work together to improve cancer control and achieve global targets to reduce premature mortality from cancer. The WALKATHON program was conducted from Balmatta grounds to MIO campus at Pumpwell. 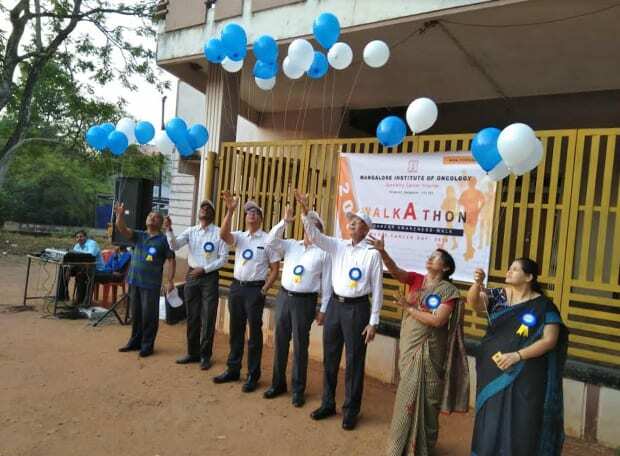 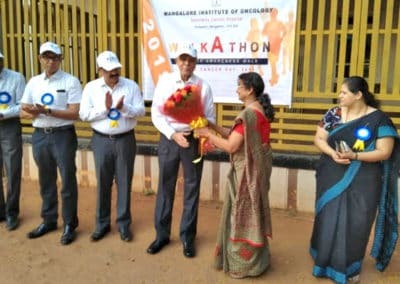 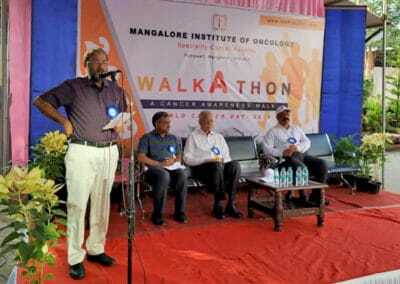 The WALKATHON program was inaugurated at the Balmatta grounds by Mr Ananthakrishna the president of MIO, Dr J Akbar, Dr Sanath Hegde the Directors of MIO, Dr Pratima Rao, head of cancer education and awareness cell of MIO and Dr Lal Madathil the chief operating officer of MIO hospital. 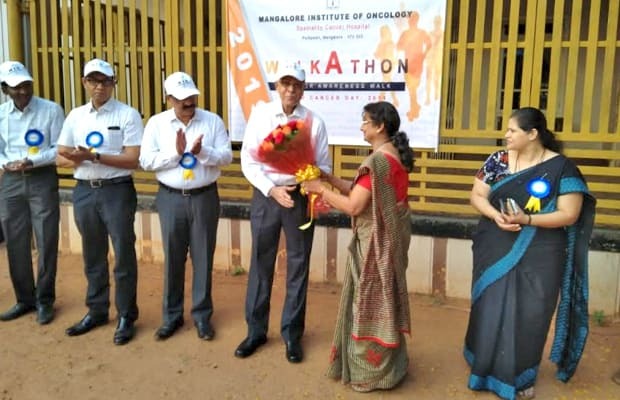 Mr Ananthakrishna addressed the gathering on the importance of World Cancer Day, abstinence from smoking and alcohol intake, and the importance of healthy life style for salubrious health and prevention of cancer to the gathered audience. 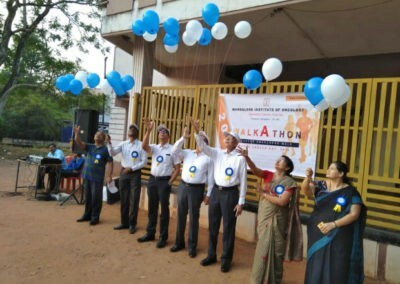 The dignitaries released the balloons and the WALKATHON was flagged off by Mr Ananthakrishna. The healthcare fraternity, college students, staffs and enthusiastic citizens of Mangalore participated in the WALKATHON from Balmatta grounds to MIO at Pumpwell. 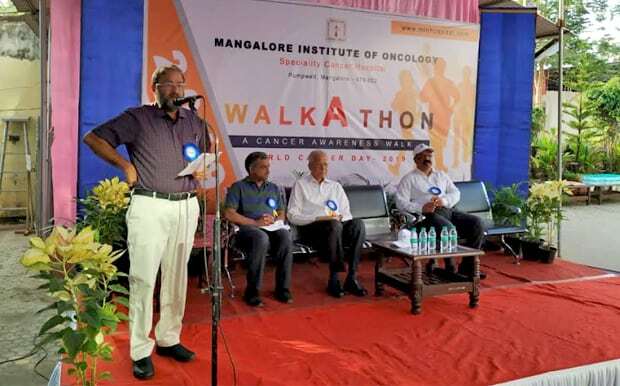 At MIO, Dr Suresh Rao the Director addressed the gathering and emphasized on the importance of ‘I am and I will’ the theme of this year’s World Cancer Day to the participants. 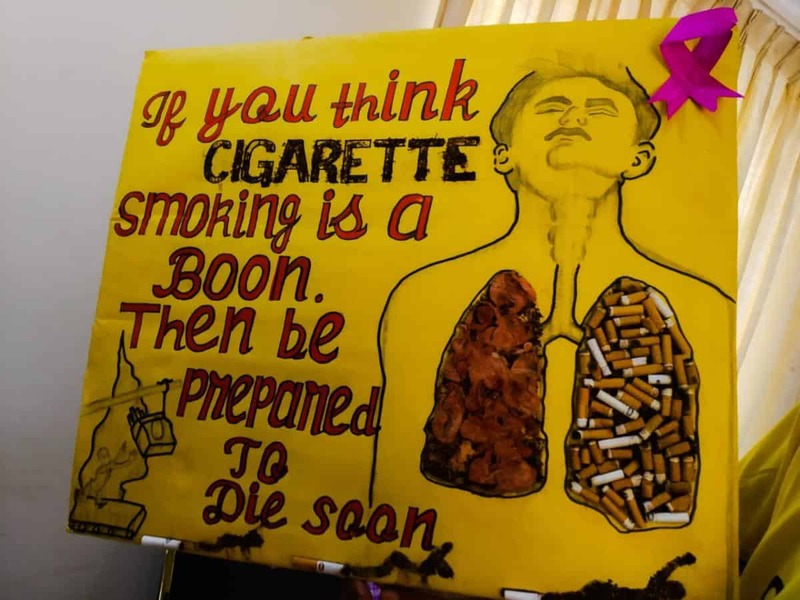 Following this the MIO staff presented a skit conveying the message on tobacco and cancer. 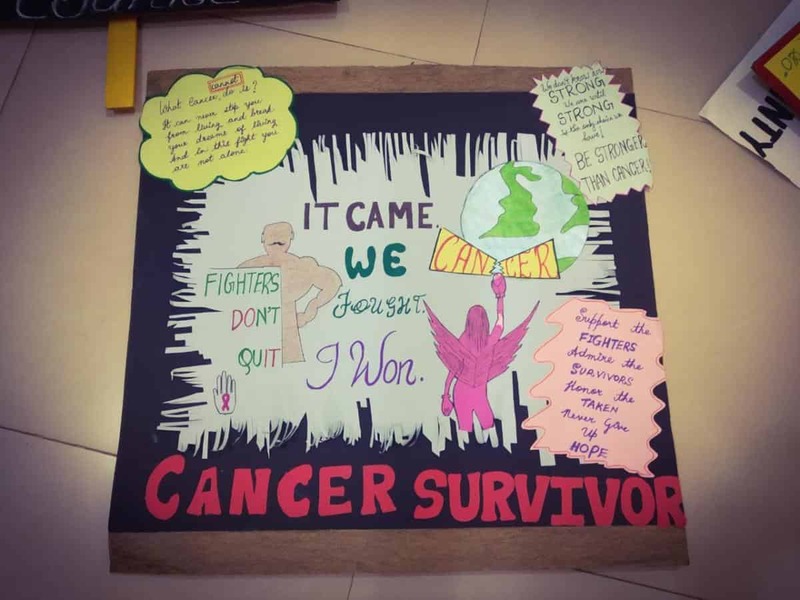 A competition for the best placard was also conducted and a total of 27 teams participated in the event. 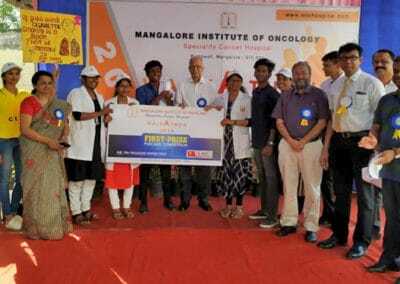 Indira college of nursing, Shreedevi college of Fashion designing and St Aloysius College won the first, second and third prize respectively. 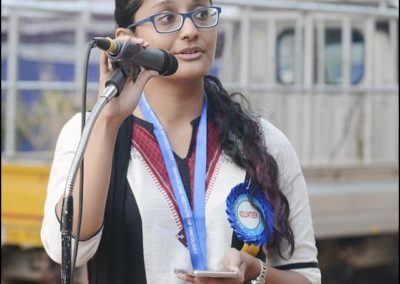 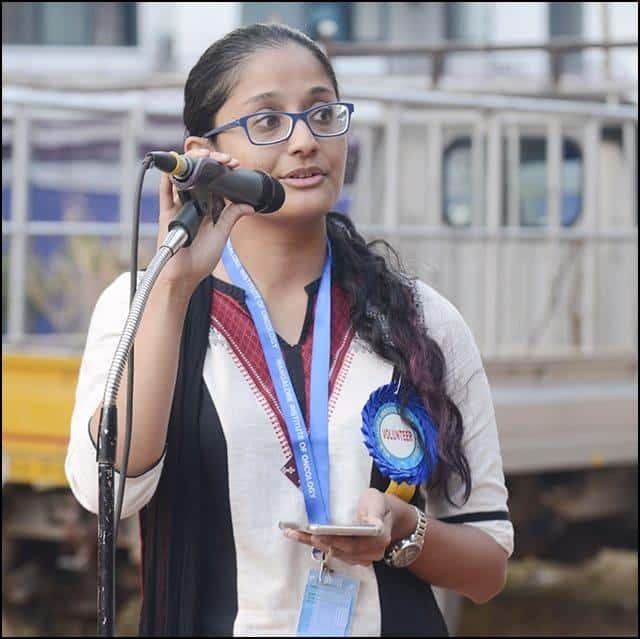 The program was compered by Ms. Rhea Katherine D’souza.